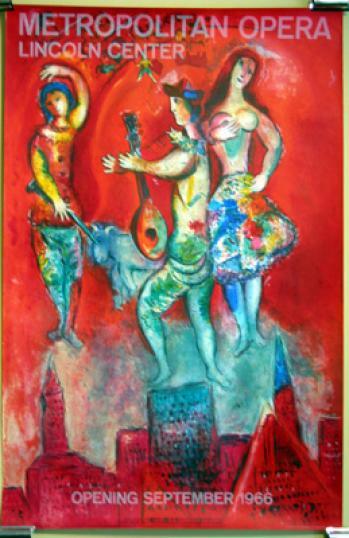 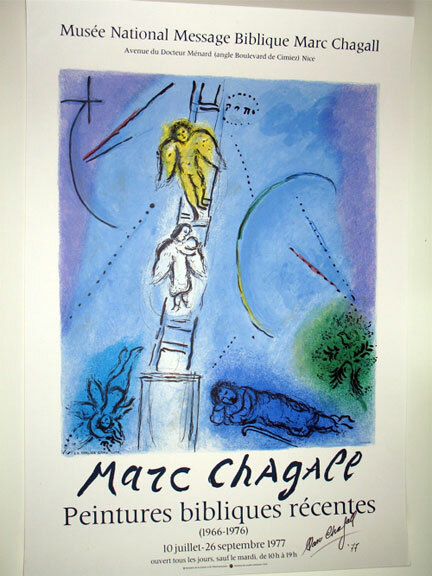 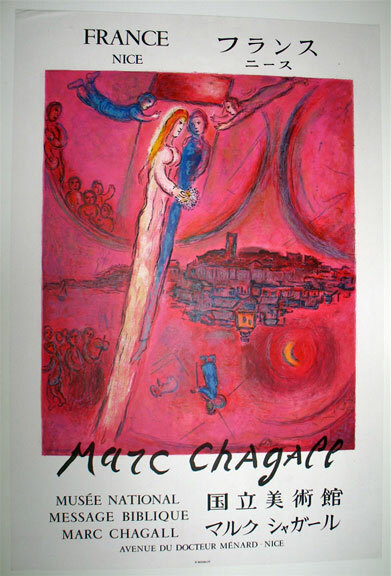 Marc Chagall was a Belarusian-Russian born painter. 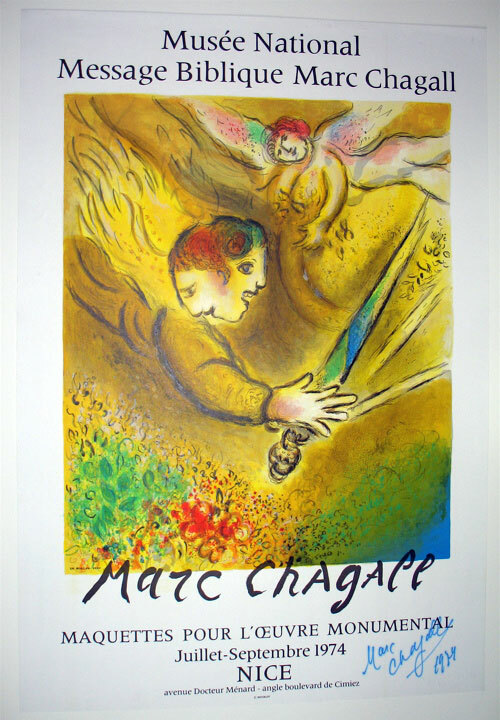 Among the celebrated painters of the 20th century, he is often associated with the Surrealist movement. 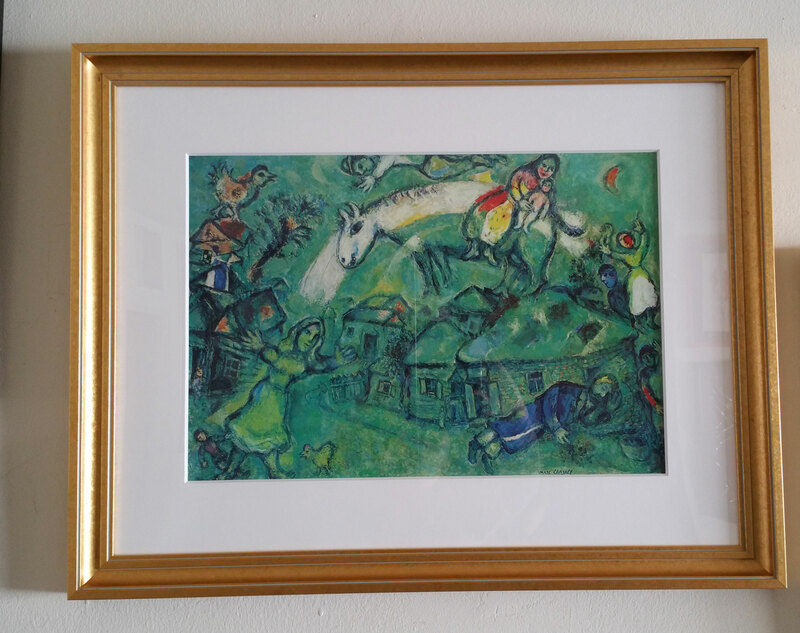 His vivid, playful works incorporate dreamlike, fanciful imagery and brilliantly colored canvases and his stained-glass panels in Jerusalem and his murals at the Metropolitan Opera House in New York City are world recognized. 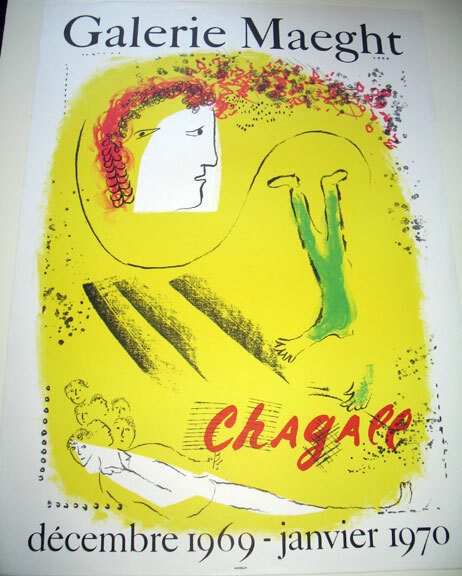 This is just a small sampling of the Chagall prints we have available. 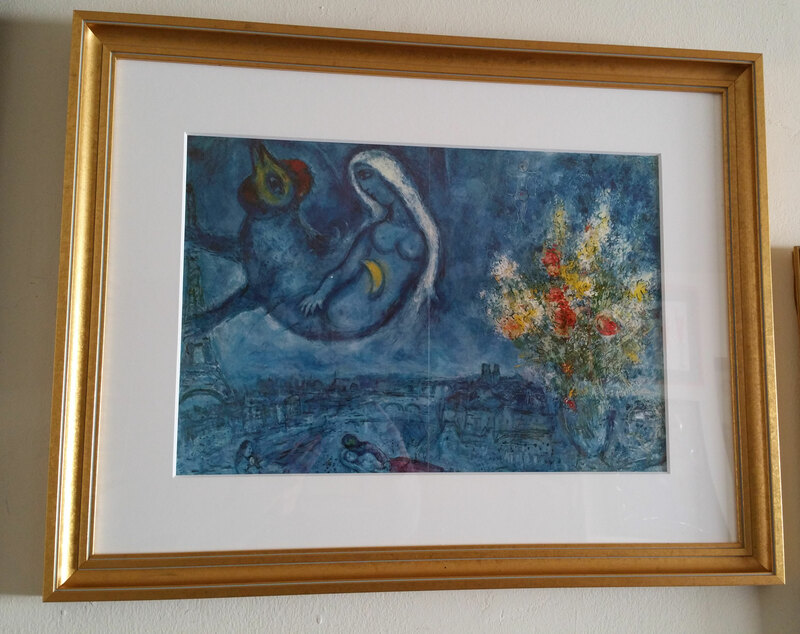 Please contact us if you’re looking for something specific or if you’d like more details on any art you see here.